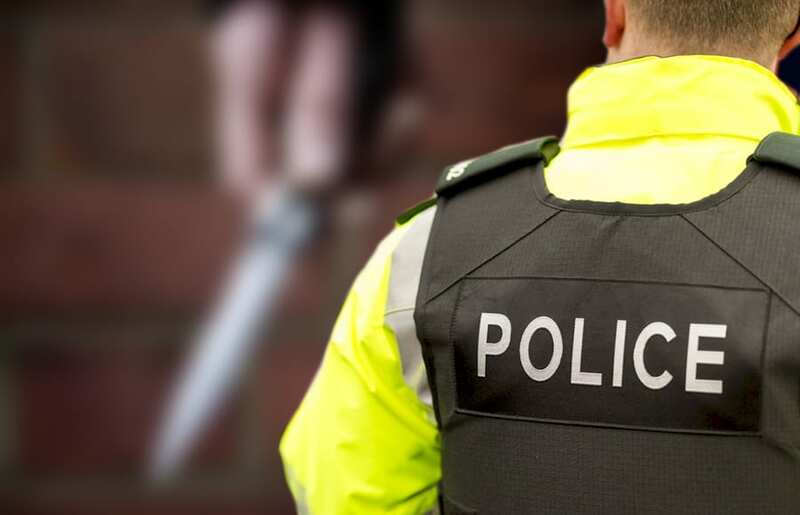 A Co Armagh man who had a knife in his possession to protect himself from “undesirables” has been fined £250. The 22-year-old’s solicitor stated the defendant “now accepts that this was the wrong way to approach the situation”. Jordan Russell, of Union Street, Lurgan pleaded guilty to possession of an offensive weapon in a public place at Craigavon Magistrates’ Court on Wednesday. It was heard police received a report of the defendant having a knife in a public place on August 23. The witness stated Russell had been holding the knife after an altercation. Police later found the defendant and during a search located a lock knife with a two-and-a-half-inch blade on his person. During interview, at Lurgan Custody Suite Russell said he had taken the knife out for his own safety after he had issues with a number of males in Lurgan. Defence solicitor Harry McCourt stated: “The plea of mitigation comes from those exact same facts”. He explained: “Russell came into difficulties within the community with some of Lurgan’s undesirables”. Mr McCourt said: “My client now accepts that this was the wrong way to approach this situation as things can happen in the blink of an eye”. Russell was ordered to pay a fine of £250, along with the offender’s levy of £15, within 16 weeks.